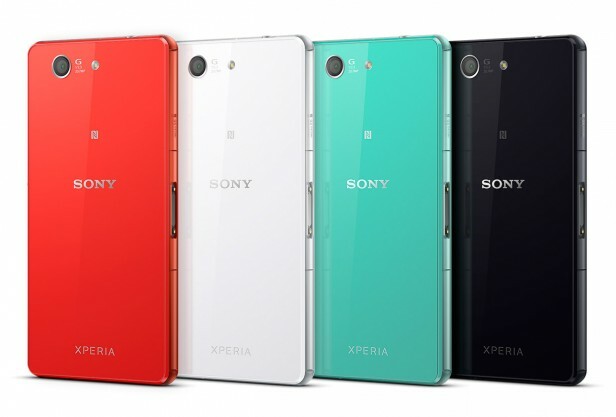 Sony Xperia Z3 Compact is a slim and elegant device announced for release in September 2014. It was available for sale immediately, benefitting from a lot of interest from the part of modern technology enthusiasts. It is essential to note that it features a 4.6 inches captive touchscreen with more than 16 million colors. The resolution of the display is 720 x 1289 (~ 319 ppi pixel density). As any smartphone, this phone works nice and smooth when you buy it but after a period of time, it starts to crash and freeze when you open some applications. For this reason it is recommended to perform a hard reset to the factory settings of the phone. The processor of the smartphone is a Quad-core 2.5 GHz Krait 400 Qualcomm MSM8974AC Snapdragon 801, while the graphic processor is Adreno 330. The phone has internal memory of 16 GB and 2 GB of RAM. The operating system is Android OS, v4.4.4 (KitKat). From the menu go to the Settings section. In the Settings menu select Backup and Restore. Your phone will turn of and start with the factory settings. You can also appeal to a second method. Here are the four steps to bring back your phone to its factory settings. Power on your phone and press the Volume Up button sever times until you enter the Android recovery mode. Select yes using the power button.